Welcome to Day 4 of our Tell a Fine Gael TD. Check out the rest of the campaign here. We are focusing on one TD a day, telling them in every medium we have available that women in Ireland need abortion legislation and need that legislation to address the real health concerns, real needs of women all over Ireland. Below we have sample tweets, posts, emails, and messages you can send and clinic location. Join us in sharing the reality of what women in Ireland need from the upcoming legislation with outspoken opponent of abortion and Dublin South TD, Peter Mathews. 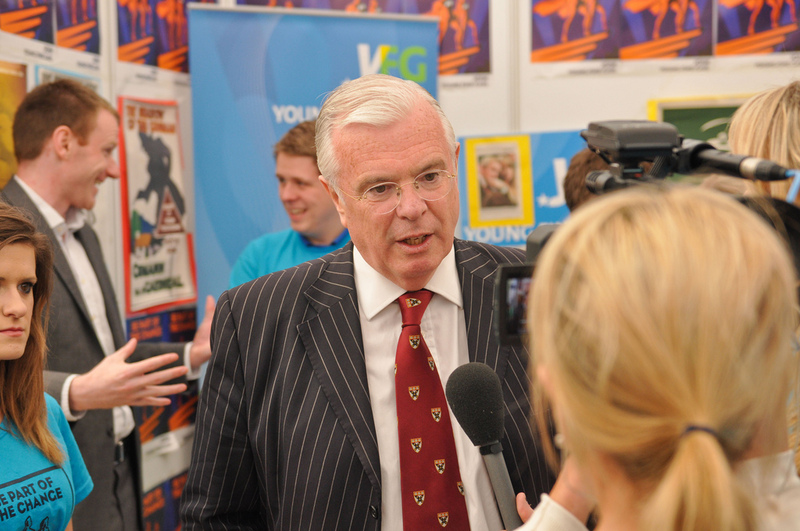 Peter Mathews speaks at a Young Fine Gael Event. We think he should think not only about who he’s saying what to, but about how to show he does really value the lives of women who have become pregnant. Peter Mathews has spoken out against abortion legislation and drew a considerable amount of criticism when he responded to a question about whether it was acceptable for a woman’s life to be put at risk if it could damage her health with the quip “But sure we’re all going to end up dead anyway,” the wording of which he has since apologized for. But we need more than his realising women shouldn’t be asking for death or compromised health because she is pregnant, we need him to support a bill that would allow those women to get the healthcare, the abortions they need in this country. And so Peter Mathews needs to know, from the people hhe serves and represents, just how important real, powerful legislation for abortion is to the people he was elected to represent and serve. You can ring up her office to either discuss the issue with himself or his staff, or you can leave a message. Example Message: I am ringing to let Deputy Mathews know that access to abortion in Ireland is important to me. I want the rights and health of women respected. I want abortion in Ireland, and I call on Minister Mathews to support legislation that will allow women to get the health services they need in Ireland. This page is his personal page that he seems to have let fall into disuse, but you could send a message here or take a look at how he presents himself on facebook. We need an alternative because we have enough of FG/FF/and Labour.Any Government having introduced abortion,Household tax and now water tax cannot be supported in the future.